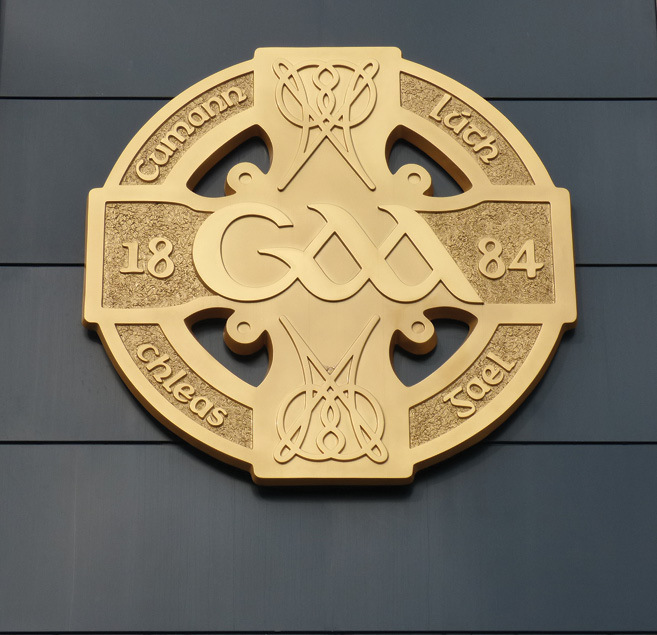 The Gaelic Athletic Association (GAA), a focal point of rural and urban communities alike, is perhaps one of the most renowned and enduring success stories of modern Ireland. 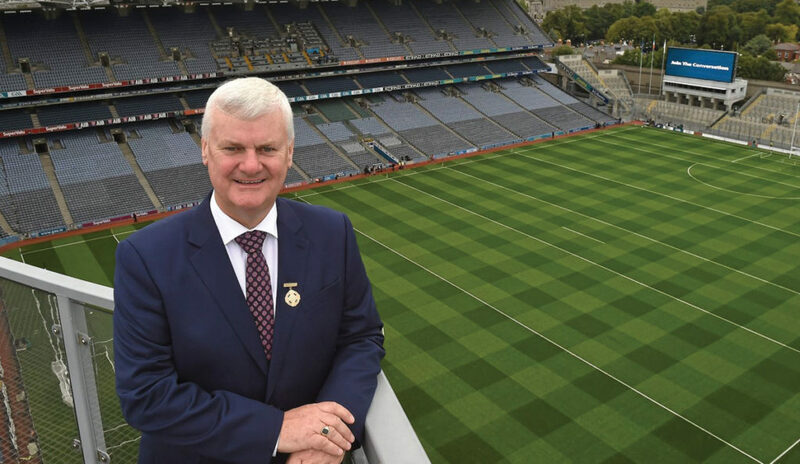 Ciarán Galway visits Croke Park to speak with its 38th President, Aogán Ó Fearghaíl. Elected in 2014, Aogán Ó Fearghaíl is the first Cavan native and the seventh Ulsterman to hold office as Uachtarán Chumann Lúthchleas Gael and previously served as Ulster Council President (2010-13). A graduate of St Patrick’s College of Education, Drumcondra the Dernakesh National School principal, and avid Gaeilgeoir, belongs to the Drumgoon Éire Óg Gaelic football club. Opening the discussion, Ó Fearghaíl emphasises: “I am a volunteer leader of a voluntary organisation. It’s a 24/7 role and it needs to be. We have 2,200 clubs in Ireland, 465 clubs elsewhere around the world and around 30 GAA committees which are based here at Croke Park. Due to both the historical context and the role that it plays in Irish society, the GAA is, by its nature, complex and the President likens it to “a beehive”. 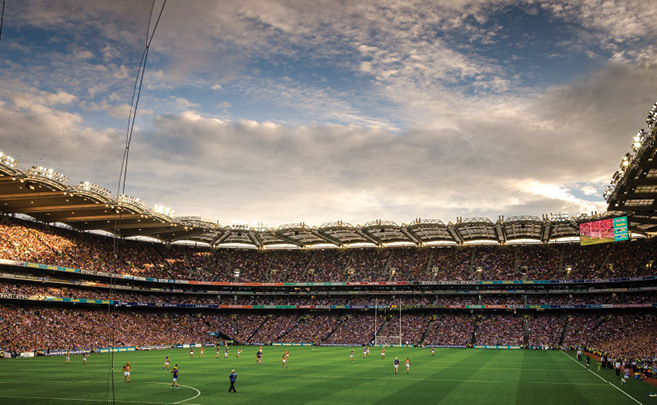 Combining several sporting codes and cultural pursuits across clubs, counties, provinces and Croke Park, “if you take a fleeting glance, much like the activity of bees, you may think ‘this is chaotic, there’s no clear rationale’. However, when you take a closer inspection, you realise that it is underpinned by clear structures and a very intricate system”. One of the most significant challenges for any President of the GAA is getting that balance right. “There’s a balance between preserving what is very intrinsically our heritage, culture and tradition with the dynamic Ireland we live in. That’s not always an easy act,” suggests Ó Fearghaíl. Another priority of the President is the constant need to energise the volunteers who lead the association. “If you give me a very busy club, and I don’t know any club that isn’t busy, but if you take a club like Darragh Cross in Down, or a club like Dowra on the Cavan/Leitrim border, or a club like Kilmacud Crokes in Dublin, the number of teams they have is phenomenal. The GAA leader acknowledges rural depopulation and urbanisation as representing two parallel yet equally significant challenges. 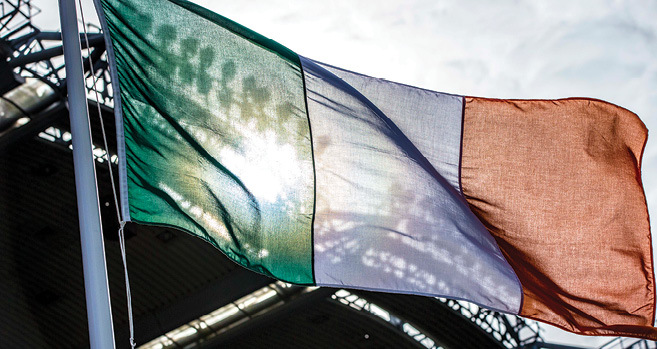 Across large swathes of rural Ireland, it is increasingly difficult for clubs to simply get enough players to form a team, sometimes resulting in an inevitable amalgamation. Yet there is a prevalent determination to retain the integrity of the name and the club. Ó Fearghaíl recounts several anecdotes relating to players who commute significant distances to train and play with their home clubs each week. “I don’t regard it as inhibiting affinity to the local place, I think that having a sense of the local is the essential bedrock of the GAA and I still see it. While recognising the impact of emigration, Ó Fearghaíl speaks optimistically on what is a continued trend. 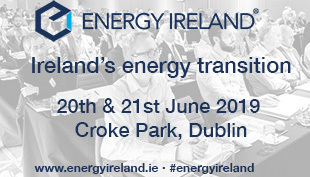 “There are young people now who are leaving Ireland furnished with great skills. They’re coming out of third level colleges and going out around the world, enlivening and enriching the GAA clubs abroad, bringing great strengths to the countries they enter. Crucially, however, many, through time, are also coming back. Outlining recently adopted and significant changes, the Association President details: “We’re going to have additional time as an alternative to replays and that is going to create enormous space for fixture making. Likewise, we played the football National League Final this year in the early days of April and next year will be even earlier. As such, retention of the provincial championships left little room for manoeuvre with All-Ireland Championship structures. “Anything that extends the playing season couldn’t be considered. In other words, an elongation of the playing season was unacceptable because clubs could never utilise their county players. “Therefore, we’ve got agreement with the provincial councils that they will play their championships over a tighter timeframe; so instead of one game every week, there’ll be two games on many weekends. Then when we get to the quarter final stages of the Championship, the eight teams will play in a group structure in which they will each have a major game in their home province. We have a lot of great stadia and many are underutilised, so we want to be able to say that if Down, for example, can qualify then it would be wonderful to see a side like Kerry visiting to play in Newry, with one game in Croke Park and one in Killarney. The most controversial phase of the current presidency materialised late last year during a GAA/GPA All-Stars tour of the Middle East when Ó Fearghaíl responded to media questions regarding the GAA’s use of national symbols. “I was disappointed with how some media outlets latched on and portrayed my comments. It was hurtful to me because I would be very much of a nationalist position and I would also be very conscious of the GAA’s position. We grew out of a period of cultural and national revival which created the circumstances in which an independent Ireland could be built. As such, we very strongly value Amhrán na bhFiann and hold the national flag in the utmost respect. “I don’t regret my choice of words at all, but I certainly regret how some media outlets portrayed them. I haven’t changed my opinion. It was totally misreported and I was misrepresented in some quarters. We in the GAA aspire to a 32-county united Ireland. That’s very much part of our aim and in that new scenario there could well be changes, but in advance of this occurring there will be absolutely no change to the flying of our flag or the singing of our anthem. I still hold that view. Ó Fearghaíl is unambiguous about the GAA’s vision for the future. “During the centenary last year, many people read The Proclamation of the Irish Republic. If you look closely at it, you’ll see that the only organisation to truly approximate towards the vision contained in those words is the GAA. We are based in a 32-county Ireland, we are about inclusivity, we are about fairness and we are about cherishing all people equally. Ó Fearghaíl is equally assured of the continued survival of the amateur ethos. “I don’t think there is a trend towards professionalisation. I think it’s the opposite. I’m delighted that we have a deal with the Gaelic Players Association for the next five years. They’ve agreed very clearly that it’s not on their agenda. It’s not what people are seeking or what we are working towards. The President maintains that the amateur ethos must be preserved “because it is stitched into the fabric of our identity. It must always be about love of the local, attachment to our community and that wonderful enjoyment that GAA people gain from their selfless commitment”. “We are not going to become a professional organisation. That would be a very different GAA. The GAA that I represent, is, at its heart, a volunteer-led amateur association and will remain so,” he concludes.